For the past couple weeks now, ever since Google published Chrome 65, we've been wondering when the next iteration of Chrome OS would go official. After all, we've been following the platform's development quite closely, and have been curious to see what would make the cut. Well, our answers are finally here, as a little earlier this week Google started rolling out Chrome OS 65 to the Stable channel. While there's not anything here that's overly world-shattering, we do get a nice mix of new features, under-the-hood tweaks, and some important security upgrades. Looking to liven-up your lockscreen a little? With Chrome OS 65, you can replace your static profile pic with a short video snippet, so you can shake your head dismissively at anyone trying to guess your password. Cloud storage is likely your best friend as a Chrome OS user, but for when you do find yourself storing downloads locally, this release makes it easier to track them down thanks to the Launcher's search functionality learning to ferret them out. We also see improvements on the cloud-side of things, like improved archive support with Drive. 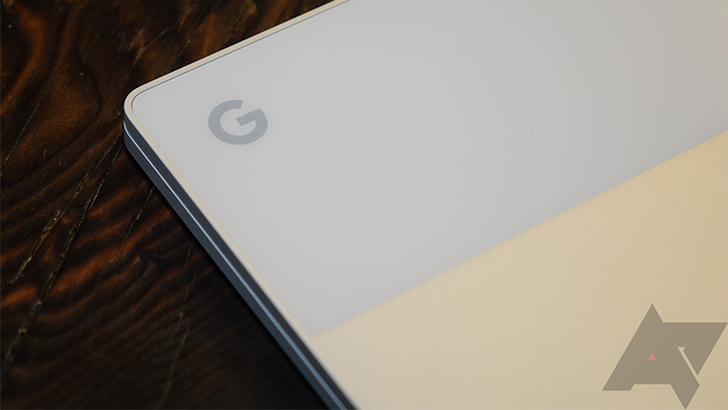 Google has been taking the Spectre and Meltdown security vulnerabilities seriously since they were revealed earlier this year, and Chrome OS 65 continues with that trend, delivering additional mitigation for Intel-based devices. Since the update got started on Monday, you may have already seen yours arrive. Otherwise, have patience; it should be on its way soon.